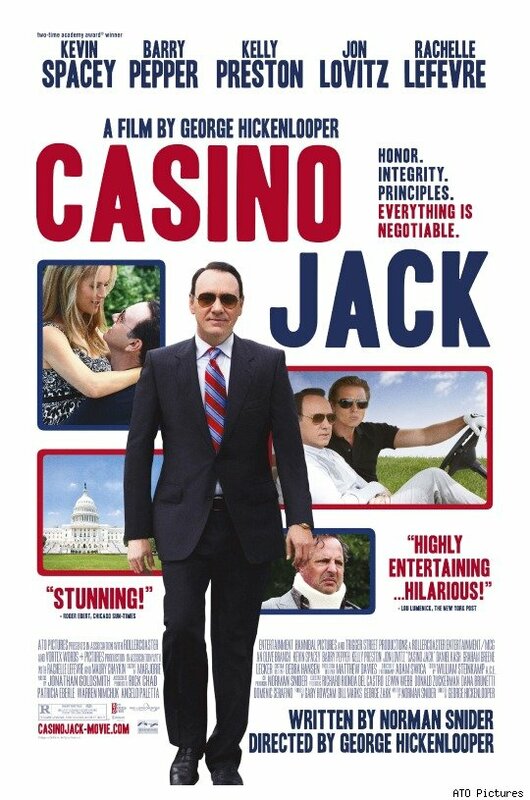 The movie Casino Jack: trailer, clips, photos, soundtrack, news and much more! Is Kevin Spacey really playing piano? Casino Jack – You’re dealing with sharks here. The film is based on a true story: it focuses on the career of Washington, D.C. lobbyist and businessman Jack Abramoff, who was involved in a massive corruption scandal that led to the conviction of himself, two White House officials, Congressman Bob Ney, and nine other lobbyists and congressional staffers. 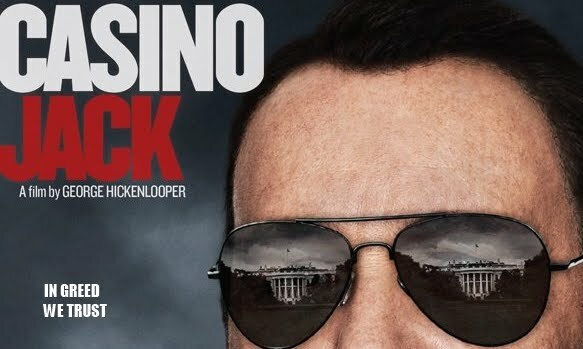 Casino Jack – Are we all set? Honor, integrity, principles: everything is negotiable! The movie Casino Jack stars Kevin Spacey as Jack Abramoff, a man hell-bent on acquiring all that the good life has to offer, resorting to awe-inspiring levels of conning, scheming and fraudulent antics to get what he wants. Jack Abramoff (Kevin Spacey) talks golf and business with this partner Michael Scanlon (Barry Pepper).A hot shot Washington DC lobbyist and his protégé go down hard as their schemes to peddle influence lead to corruption and murder. 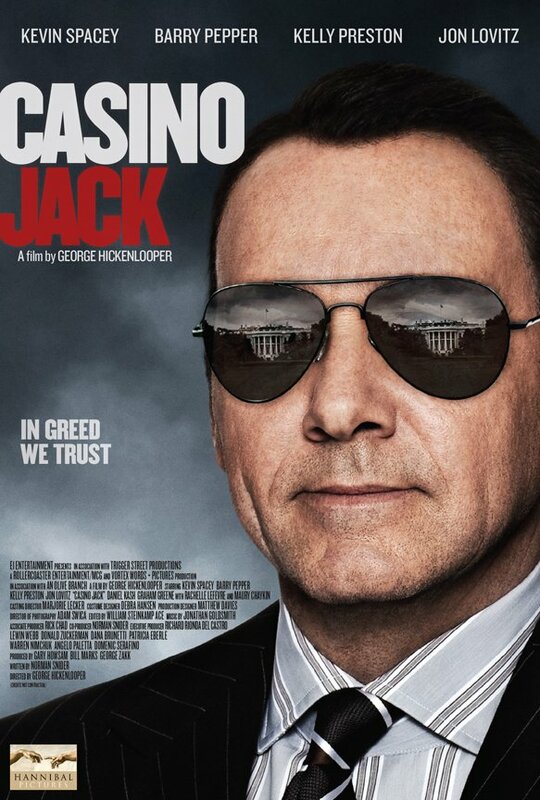 The movie Casino jack is starring Actor JKevin Spacey as lobbyist Jack Abramoff.